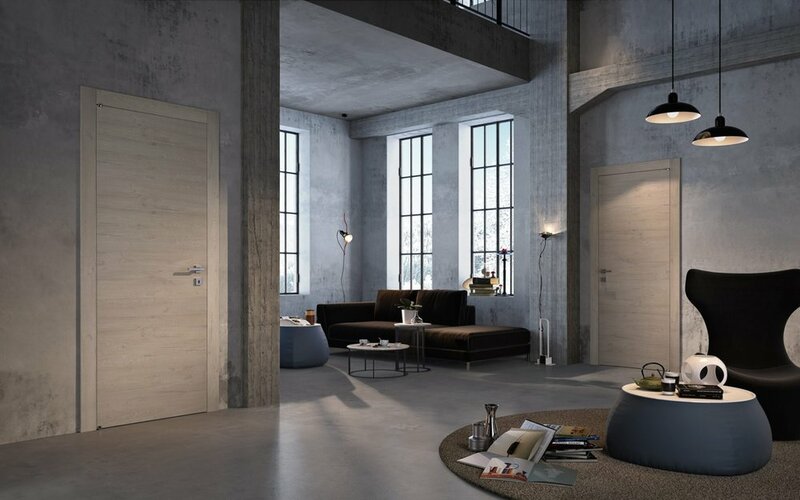 If you are passionate about interior design, the tantalizing universe of Luxio Doors will set ablaze your imagination. 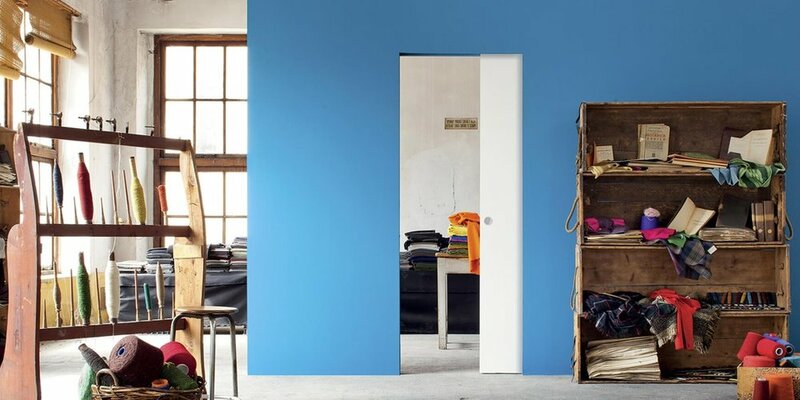 Discover the joy of recreating your surroundings with objects that perfectly reflect your individuality and creativity. 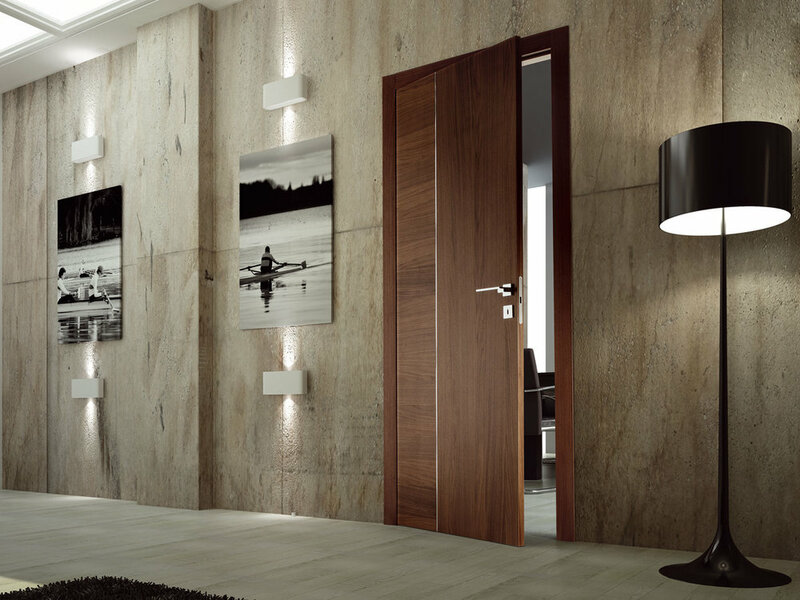 Beyond fulfilling its basic purpose, a door should capture your full attention. 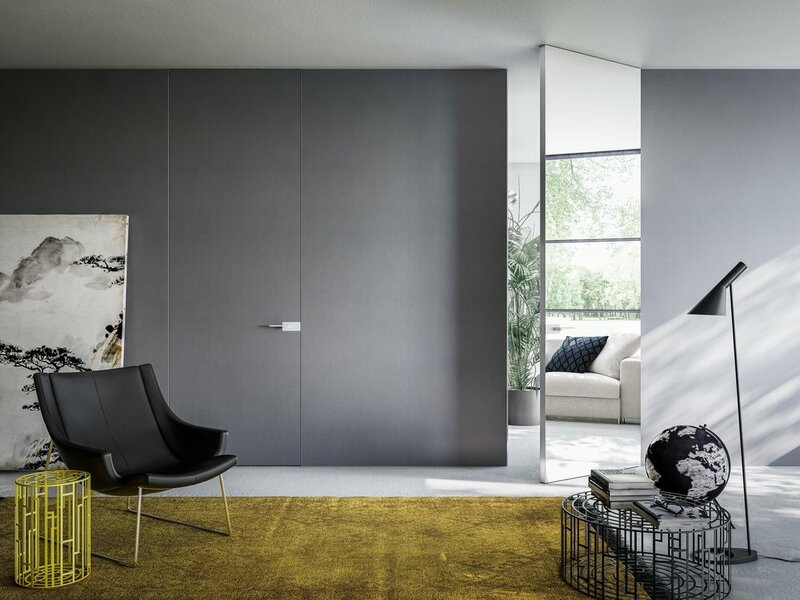 Well designed, it has the power to propel your personal spaces to higher levels of elegance, style and distinction. 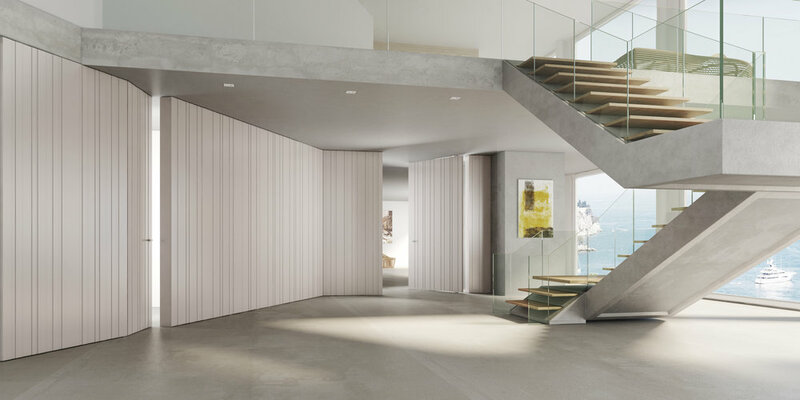 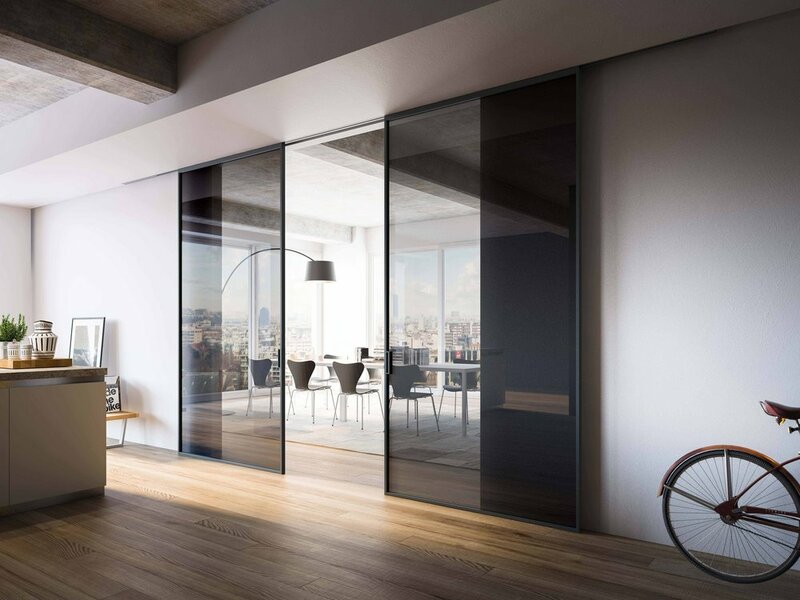 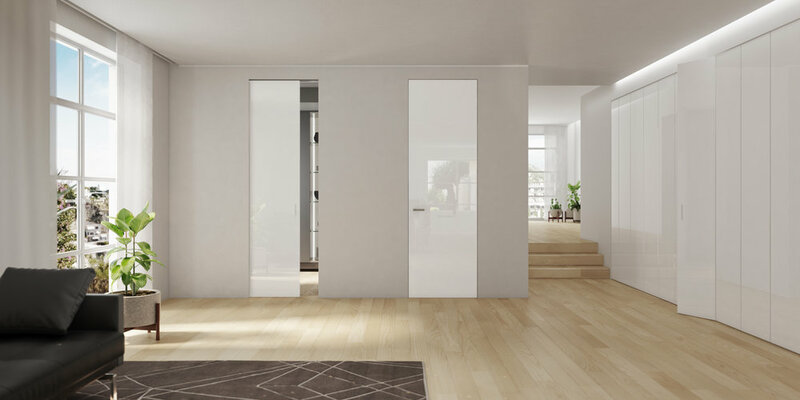 Take a step into the future and intensify the present: Based in Montreal, Canada, Luxio Doors offers a vast range of interior doors and firewall entrances for houses, apartments condominiums, offices and hotels. 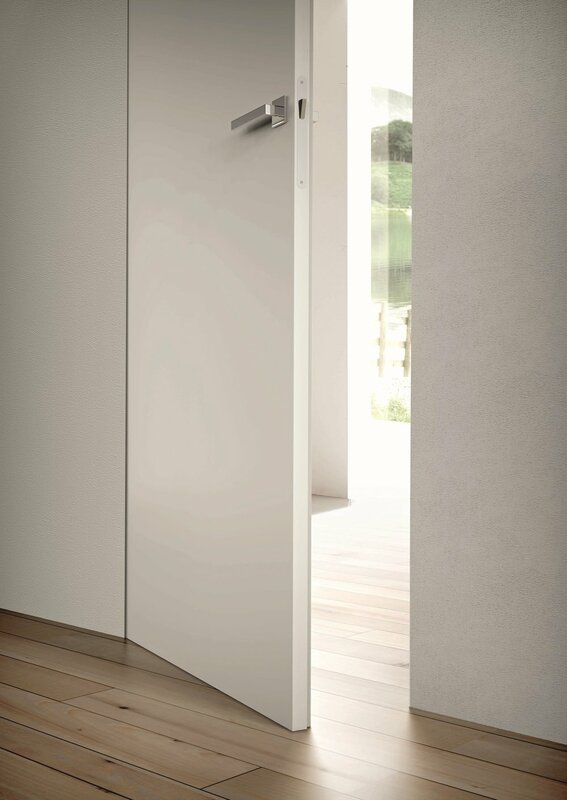 Our many collections and exquisite models are the result of a perfect alliance between technology and style. 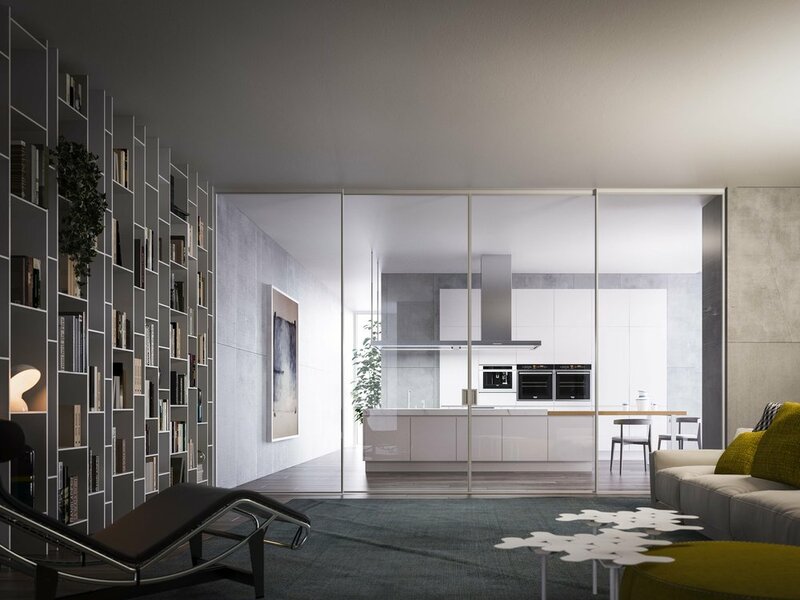 From initial concept to finished product, every detail has been carefully analyzed to enthrall all of your senses. 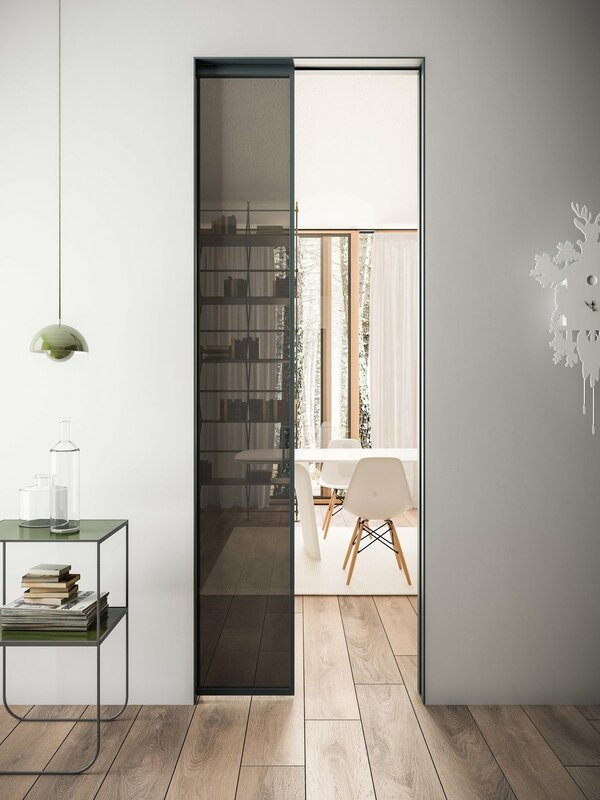 Every door bears the Made in Italy seal, your guarantee of manufacturing expertise with a worldwide reputation for excellence.